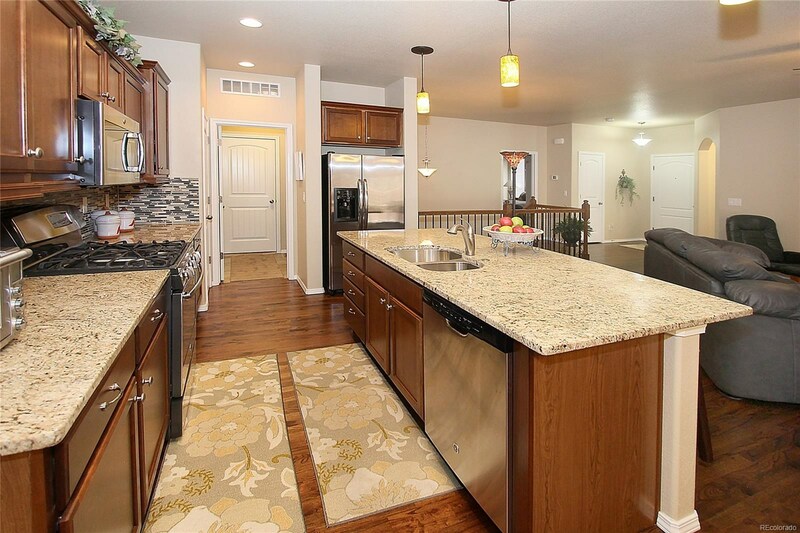 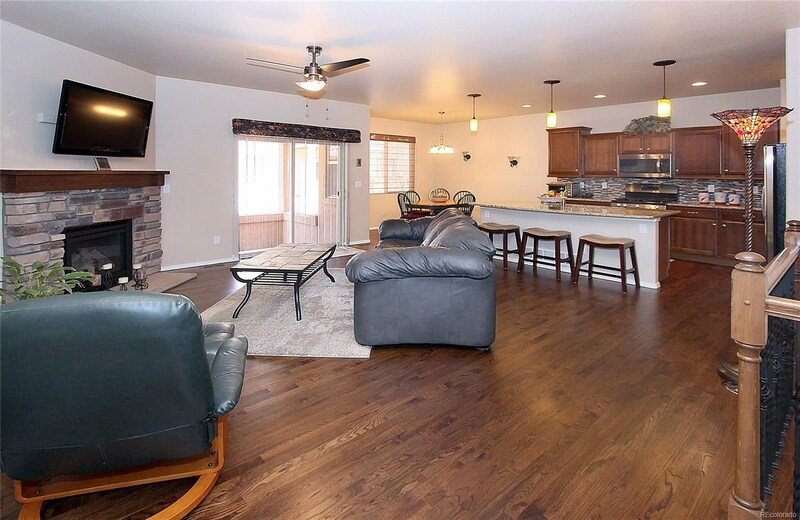 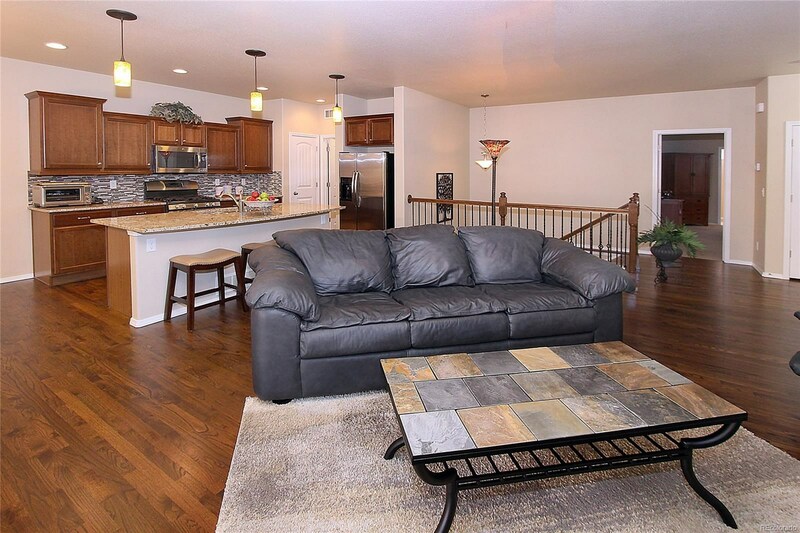 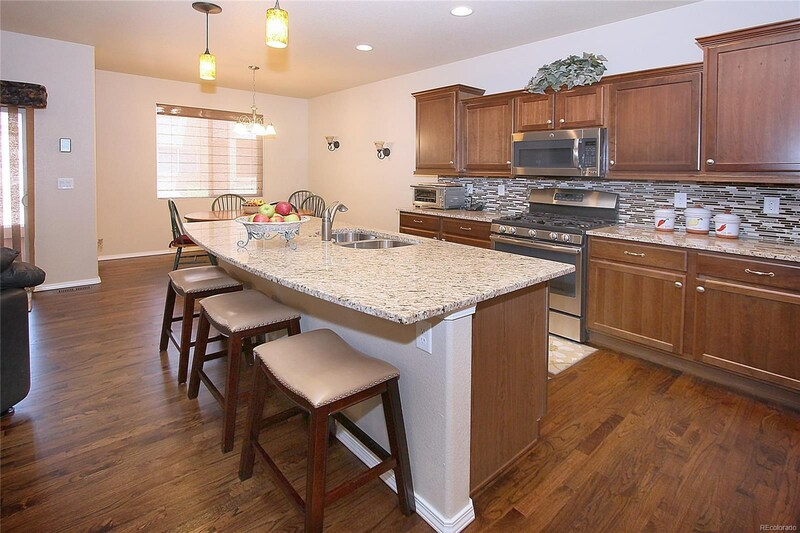 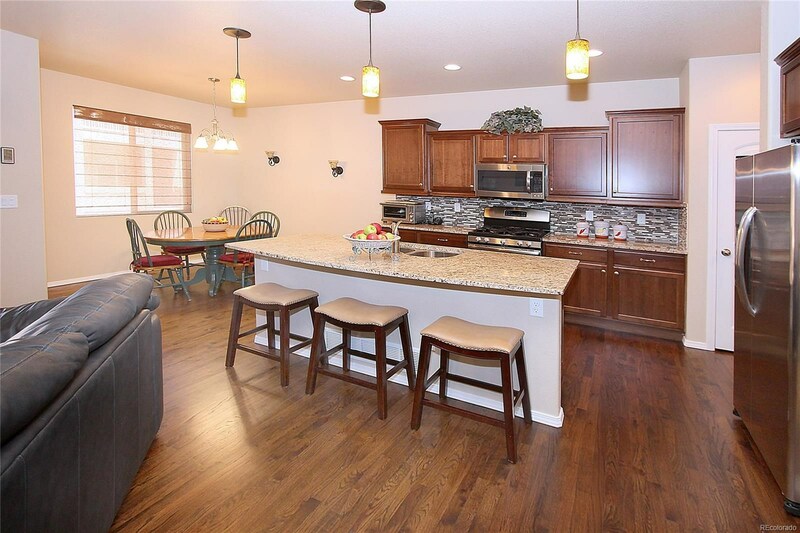 Main level living at its finest in this ‘like-new’ patio home in the heart of Briargate! 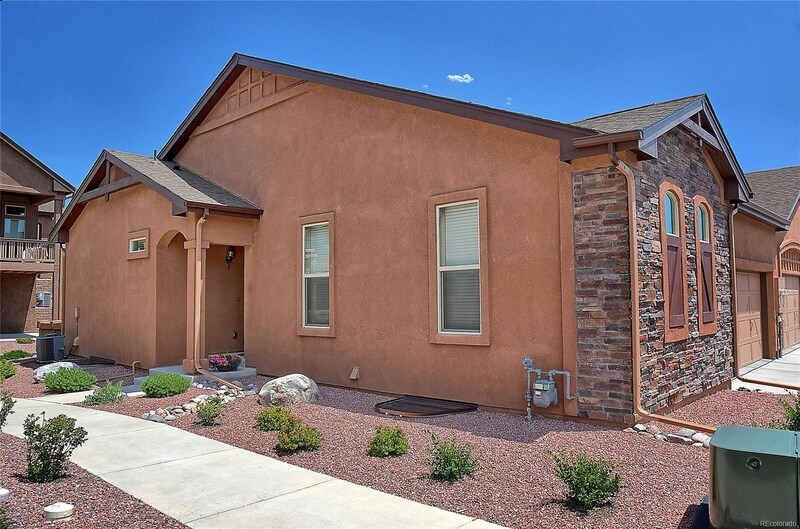 Stucco and stone, Great room with gas fireplace, big kitchen w/ample cabinets, granite counters, island and stainless appliances. 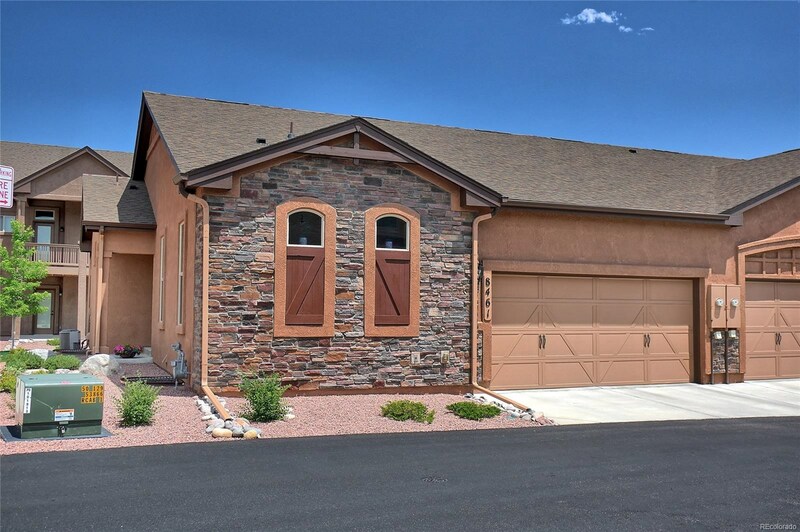 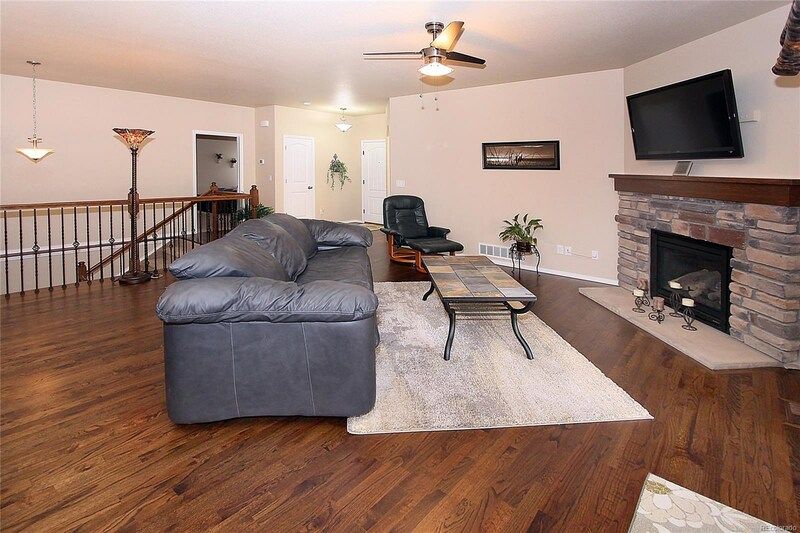 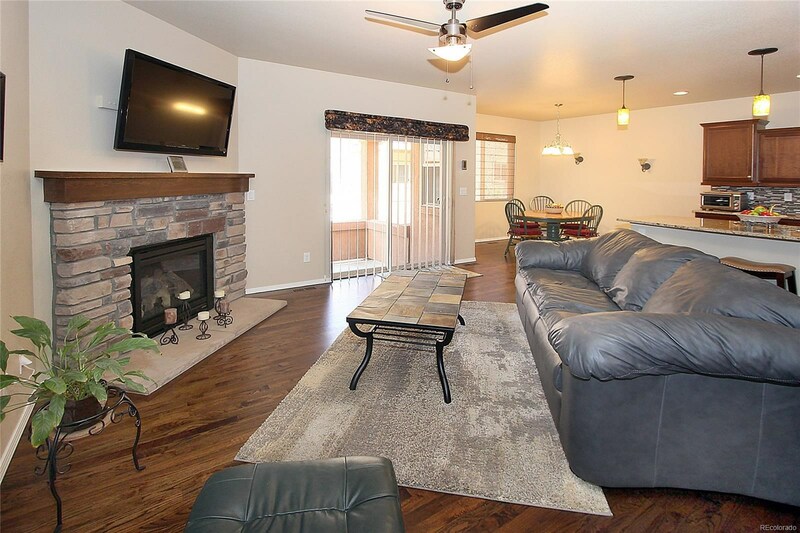 Enjoy the enclosed, covered patio, open floor plan and convenient location of this 4 bedroom, 3 bath ranch 2-car garage with built-in shelves and racks. 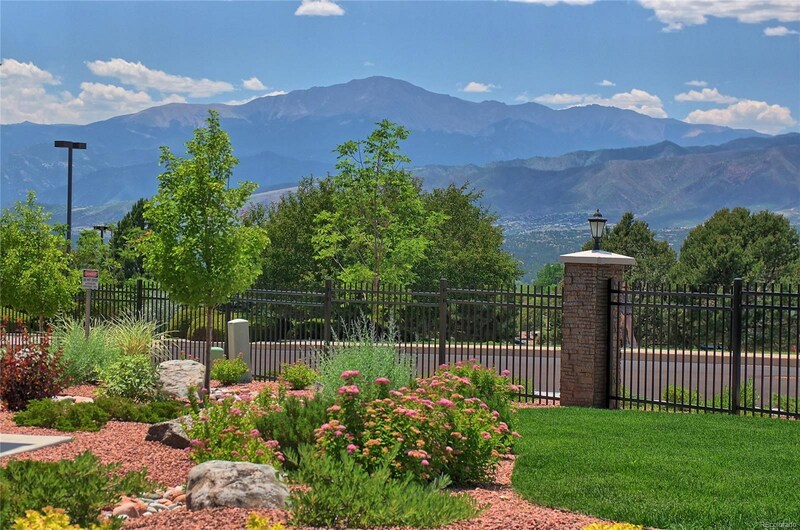 Mountain views, upgrades throughout, maintenance-free exterior and guest parking makes this home a must-see!